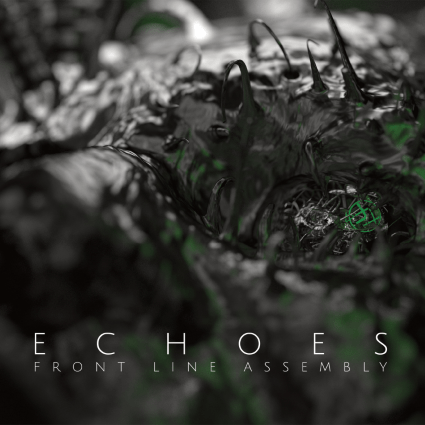 Front Line Assembly rules all, releases remix album ECHOES! Let it be known that I do not like remix albums. At all. Of my favorite artists to do so, there’s only a handful that I find tolerable (Nine Inch Nails’ Y34RZ3R0R3M1X3D, Death From Above 1979’s Romance Bloody Romance: Remixes & B-Sides immediately come to mind). I guess I just tend to like the originals more and I’m usually just impatient waiting for another studio album. 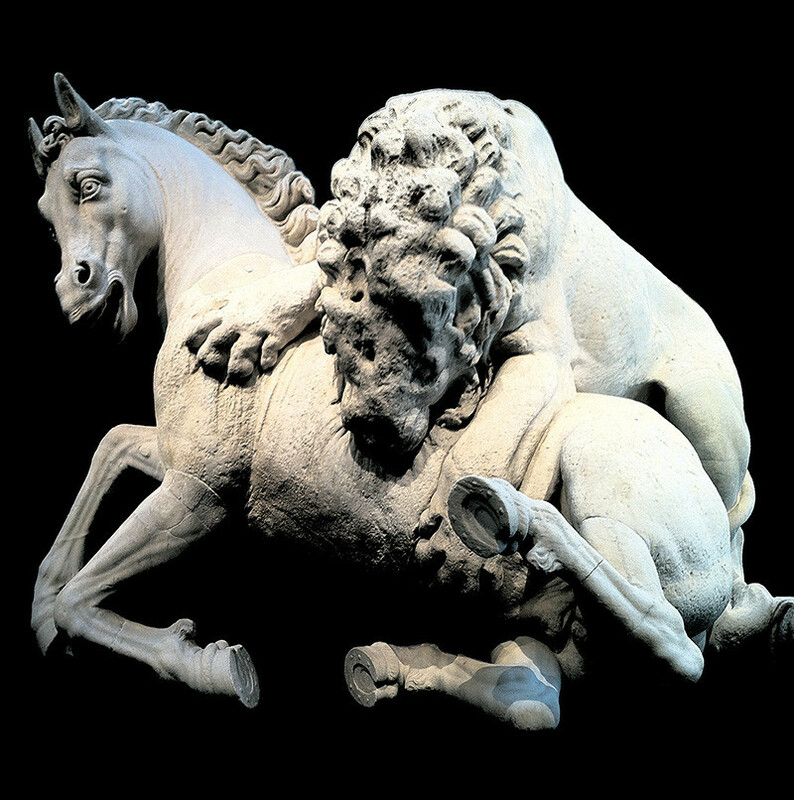 That said, with a remix artist roster like the one Front Line Assembly has but together for ECHOES, the remix companion to last year’s ECHOGENETIC, my skepticism has been quelled because this is a remix album that’s actually worth a damn. 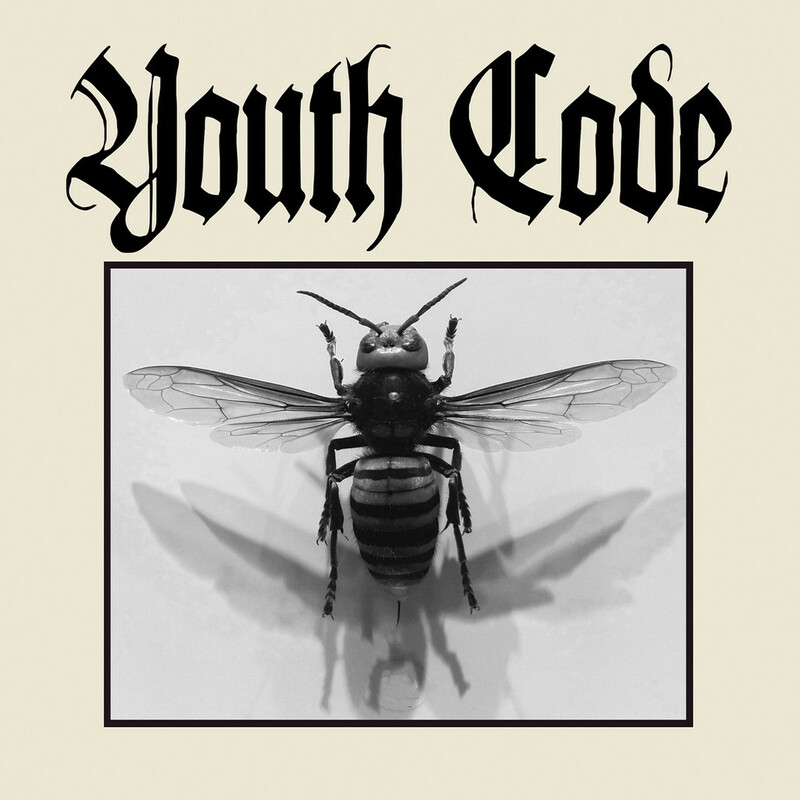 It doesn’t get much better than this line up: Former FLA-er Rhys Fulber, upstarts Youth Code, Cyanotic, tweaker, and the indomitable force that is Primitive Race are just a few of the artists reinterpreting songs from Bill Leeb, Jeremy Inkel, and Jared Slingerland’s latest opus. Doing a track-by-track would be a disservice to ECHOES as the the album needs to be experienced as a whole but I will say that it really hits the sweet spot and kicks into high gear when Blush Response’s (Joey Blush of Scar The Martyr) version of “Echogenetic” strikes. 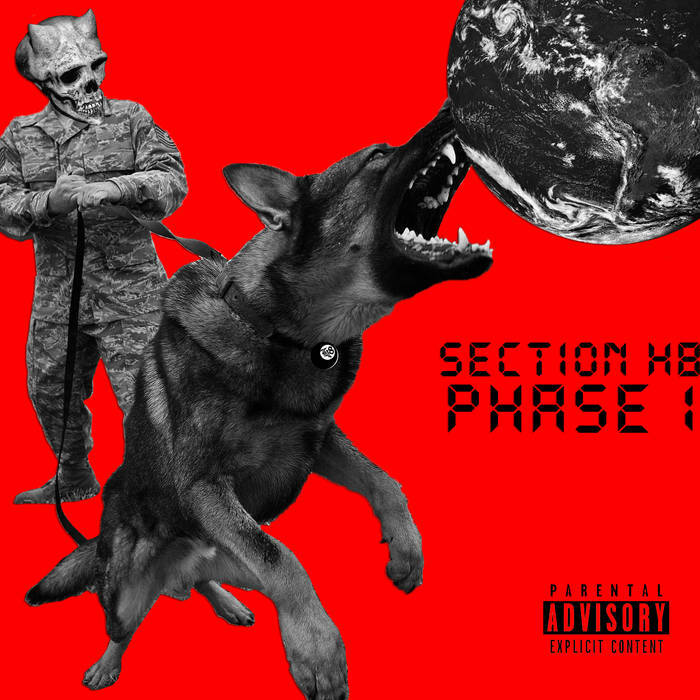 Then you get Henrik Blackstrom’s “Exhale”, HECQ’s “Prototyp”, Slighter’s “Leveled”…what I’m saying is, listen to it! It’s epic and undeniably Front Line Assembly at the core. Did I mention that ECHOES also features two BRAND NEW SONGS? Well, it does! Co-written by Sneaker Pimps’ (Gone, but not forgotten!) Ian Pickering, “Contagion” which opens the album is the result if Delerium and FLA were to make an album together (And yes, I know what the connection is there) while “Next War” is a heavy dance track more in tone with last year’s ECHOGENETIC without the dubstep. You can get all this and more if you shell out for the digital version of ECHOES on Itunes which features 4 bonus tracks or go with the standard edition which is also available now through Metropolis Records.